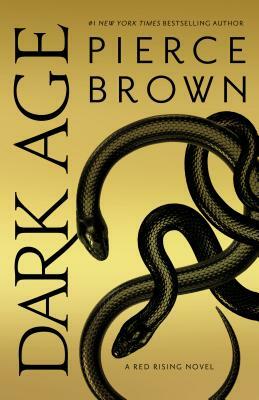 Pierce Brown is the #1 New York Times bestselling author of Red Rising, Golden Son, Morning Star, Iron Gold, and Dark Age. His work has been published in thirty-three languages and thirty-five territories. He lives in Los Angeles, where he is at work on his next novel.